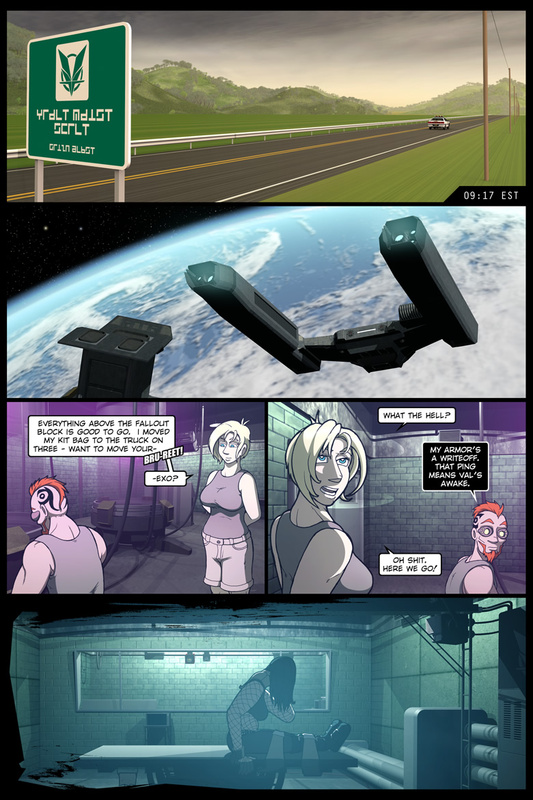 20090820 (8) – Were this a leisurely stroll through The Dualist, I’d take the time to redraw and reshade Raven in panel four. All panels cropped and scaled. 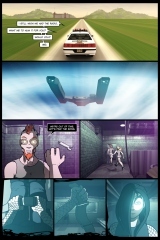 Mucked with the centering of all panels, and moved Tantek to the left in panel four so said panel would fit for width. Still a good page, overall – Years later and I’m still happy with four and a half out of five panels! 123 queries in 0.922 seconds.